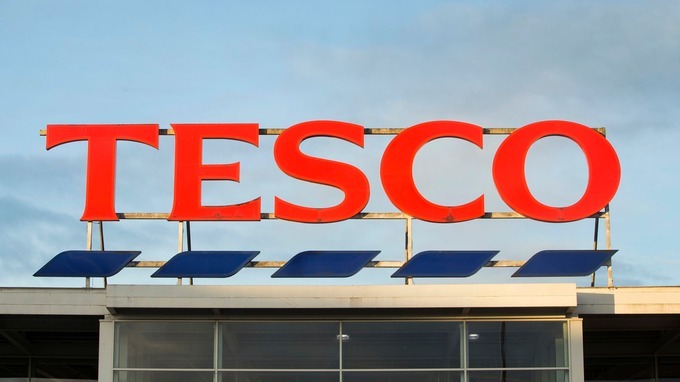 Tesco have made a recall of several of their own products due to Meningitis threat. 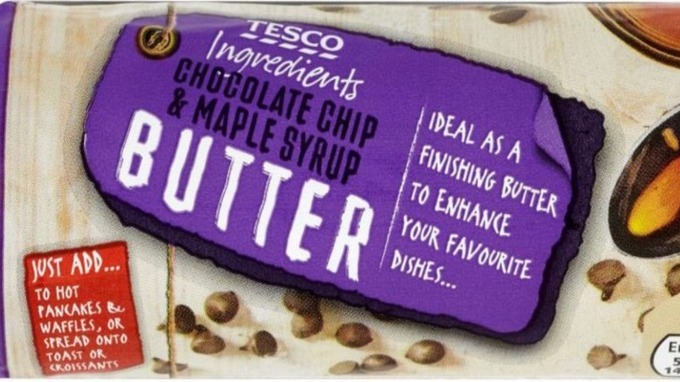 Tesco has recalled a range of flavoured butters amid fears they contain a food poisoning bug. The supermarket giant said the butters may be contaminated with high levels of Listeria monocytogenes. This is a bacteria that can cause Listeriosis and may lead to conditions including meningitis. Four of the butters are sold in 100g packs, while the other three are complimentary discs offered to customers at fresh meat and fish counters. Recalling the product, Tesco said on its website: “We have been made aware that some Tesco butters may have levels of Listeria monocytogenes present. What should I do if I have one of the affected butters? Customers are advised not to eat the butters and to return the affected products to Tesco. A full refund will be given to customers and no receipt is required. For more information, call customer services on 0800 505 555 or, if you are in the Republic of Ireland, 1850 744 844. Posted by Mr. Bloggy on 03/03/2016 in Alert, Contamination, Dangerous, Food, Health, Health & Safety, News, Product Recall, Public Warning, Safety Warning, Tesco's, Warning and tagged Alert, Danger, Dangerous Product, News, Product Recall, Products, Public Warning.